Bette Midler (born 1 December 1945 in Honolulu, Hawaii), is an American Grammy Award winning singer and Emmy Award winning actress. She began her career in the late 1960s. Her singles include "The Rose," "Wind Beneath My Wings," and "From a Distance." 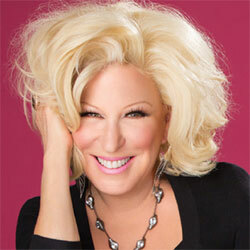 Midler starred in the movies Beaches, The First Wives Club, and The Stepford Wives. 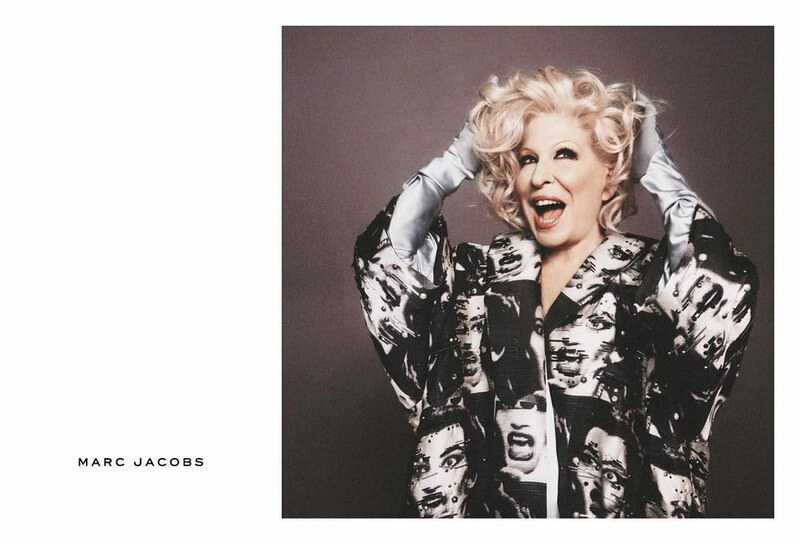 She is the face of the Marc Jacobs Spring 2016 campaign shot by photographer David Sims.